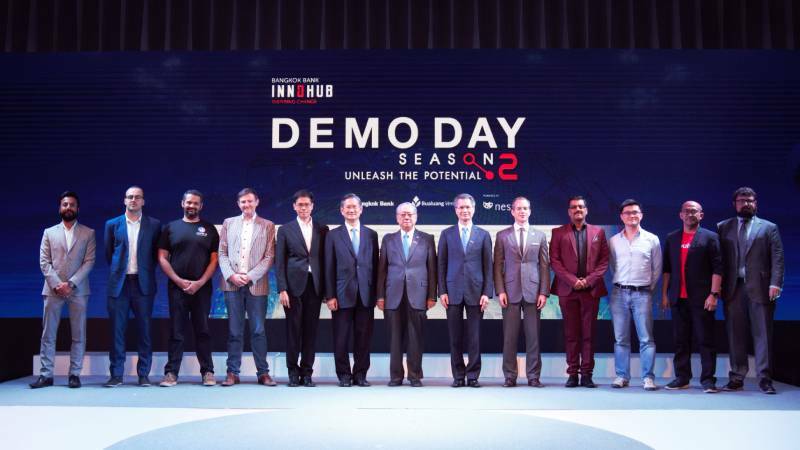 Bangkok, March 13, 2019 — Bangkok Bank InnoHub, the first global FinTech accelerator in Thailand, has showcased innovations and real-use cases from the program’s eight finalists to the public, potential investors and others in Thailand’s innovation ecosystem on Demo Day. 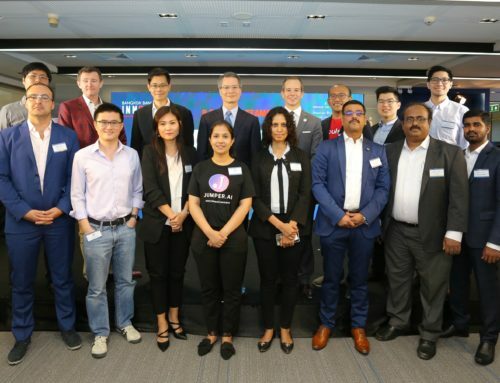 The eight startups, which were selected from 128 applicants across 28 countries, have all passed a “real use-case” with Bangkok Bank, meaning that everyone has demonstrated how their technology can be used to benefit the Bank’s customers and/or improve the Bank’s systems in line with five themes — Creating Unique Customer Experience, Digitization and Automation, Future SME Solution, Innovative Payment, and Discovering Cutting Edge Technologies. Three startups are in the scoping stage with the Bank, three are in “Proof-of-Concept” and two are in the pilot stage. Bangkok Bank InnoHub is committed to bringing new technologies and future innovation in FinTech and beyond to Thailand’s digital ecosystem. The accelerator program, now in its second year, is unique in Thailand because it targets more mature startups and focuses on developing long-term business relationships with them. Bangkok Bank President Chartsiri Sophonpanich said the evolution of Bangkok Bank InnoHub demonstrated how the Bank was creating new opportunities within Thailand’s innovation ecosystem for startups working in FinTech and other innovative technologies. 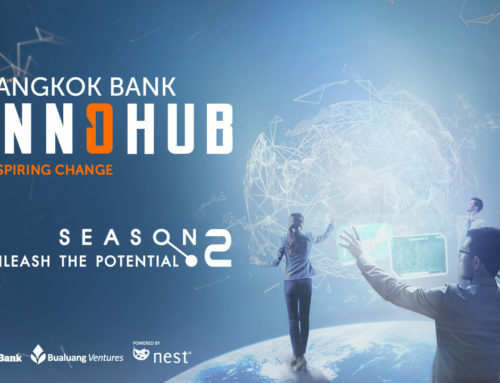 The 12-week intensive engagement with executives from Bangkok Bank’s business units and Nest, the Bank’s corporate innovation partner, provides a structured pathway to enable startups to develop a product or service that is usable. Bangkok Bank is one of Southeast Asia’s leading regional banks with total assets of USD 96 billion as of December 2018. Thailand’s market leader in corporate and business banking, it has an extensive retail customer base of more than 16 million customer accounts and a nationwide network of more than 1,100 branches. Nest operates corporate accelerator programs, invests in seed to growth-stage startups, and runs an entrepreneurial community called Mettā. Nest has built an innovation ecosystem to connect the fast-growing markets of Asia, the Middle East, and Africa. With a mission to empower great entrepreneurs to change the way we live, Nest provides access for startups to scale and commercialize; and for corporates to foster innovation. Since 2015, over 140 startups have been accelerated via Nest’s corporate and government programs across a broad range of industry sectors.